for $329,900 with 4 bedrooms and 3 full baths. This 2,908 square foot home was built in 1993 on a lot size of 0.61 Acre(s). 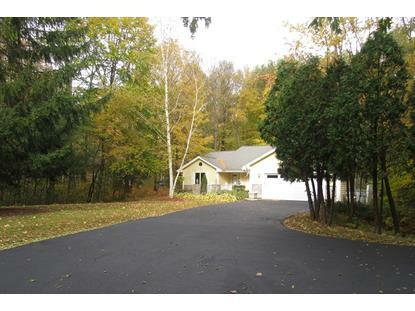 Beautiful Contemporary 4bd/3ba open concept Ranch home with wheelchair accessibility throughout. This breathtaking home features high ceilings and skylights, electric fireplace in LR and basement. Main floor laundry room with new flooring and shelves, two full baths on main level, plus LL full bath. Master Suite has roll-in accessible shower plus walk-in closet. Lower level has full bath w/ shower, plus a bonus room. Finished lower level space great for entertaining or relaxing. The kitchen is large and spacious with breakfast bar, pantry, lovely granite counters. Large deck off the living room overlooking amazing views of nature out back. Basement wheelchair ramp. 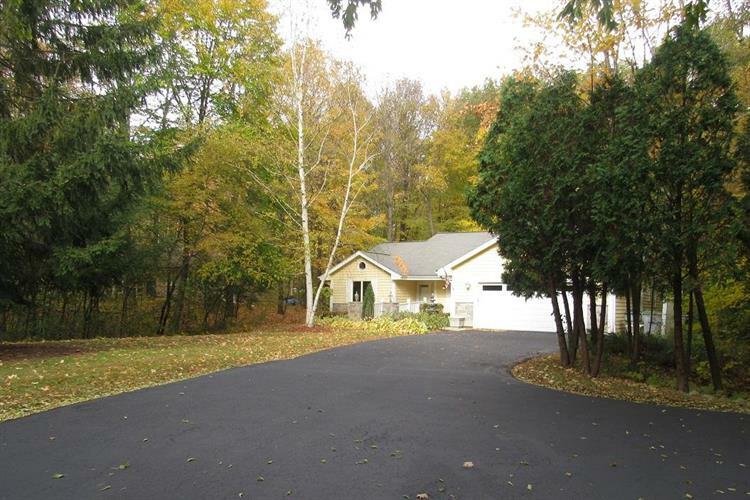 Explore and enjoy the wooded park-like area surrounding the home. So much more to see! Room sizes not verified.